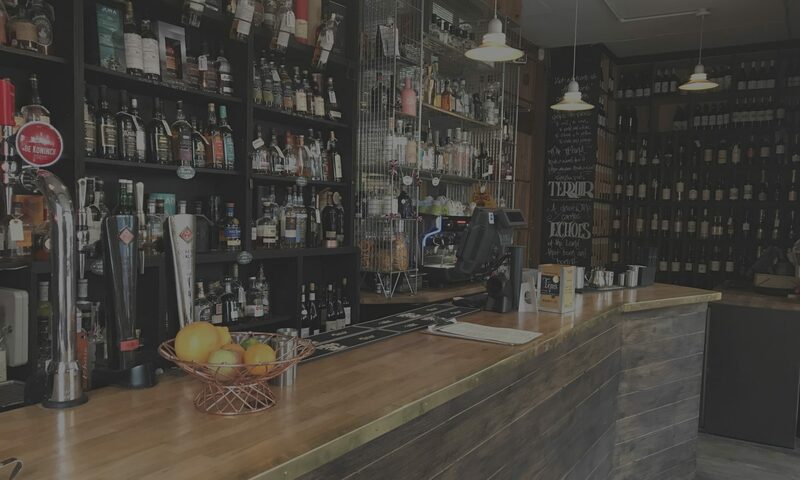 Vote for John Gordons as SoGlos Bar of the Year 2018! 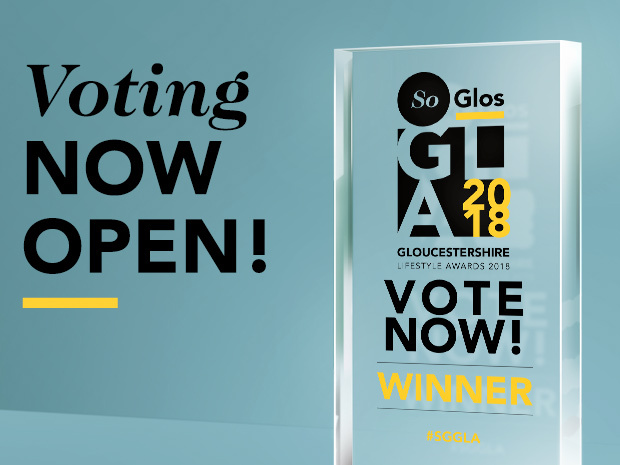 We’ve been shortlisted by the SoGlos Gloucestershire Lifestyle Awards along with 10 other bars in Gloucestershire for their ‘Bar of the Year 2018’ award. Please vote for John Gordons as Gloucestershire’s Bar of the Year 2018!